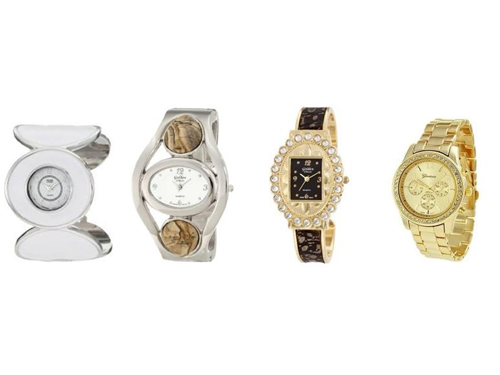 Golden Classic Watches – asst styles available. Poly bag packed. Case pack: 200-300 per carton. Can supply breakdown of styles upon request.